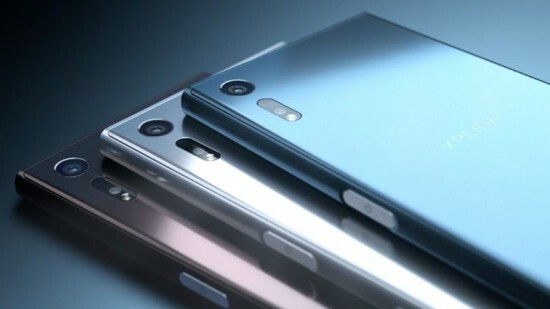 Sony has launched its another unique quality and wonderfully featured smart phone in the market, Sony Xperia XZ, which is also added with 5.2”1080 display. This smart phone is powered by Snapdragon 820 and features with 3 GB RAM with 32 GB expandable storage capacity. Xperia XZ has the 23 MP sensor with PDAF/Laser hybrid autofocus. 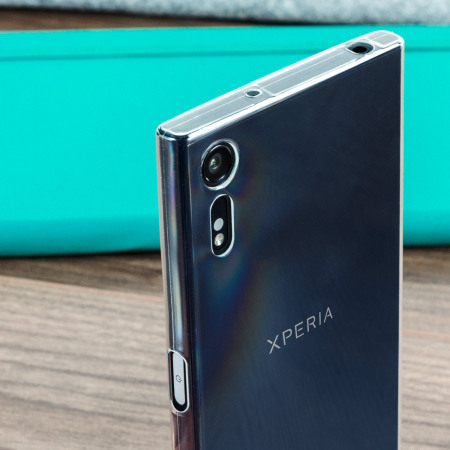 The smart phone, Xperia XZ will be provided in the market for Rs.51,999/- and it also offers flagship performance.